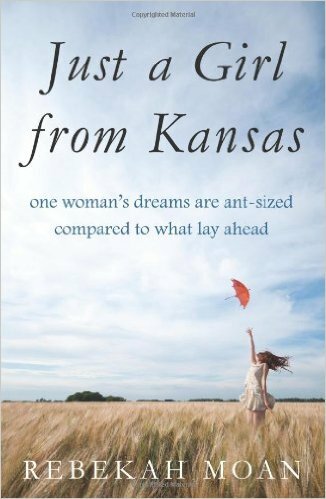 Just A Girl From Kansas is an inspirational story about one woman's story about following her dreams. The author writes about her abrupt decision to move to California to pursue a writing career. Along the way she faces struggles with finding a job, looking for love, weight issues, and doubts of whether she made the right decision. I found myself relating to some of the author's issues. For instance, I also face issues with my weight and I've had doubts whenever I pursue a dream. As the author talks about her concerns with her new life in San Francisco, I found myself feeling for her and what she went through. I loved how open and honest she was about everything. At times, I did a little confused when she talked about Ananda Marga, a yoga and meditation group she was part of. She talks a lot about the group and how it helped her, yet it did get a bit confusing with all the terms she used. Yet, it was interesting learning about this aspect of her life. I enjoyed the book and I think it’s helpful for anyone exploring their own dreams or starting a new journey in their life. I'm a Virginia gal who comes from the small town of Ringgold. With the support of my mother and constant teasing from my brothers, I set out on my journey to become a writer. 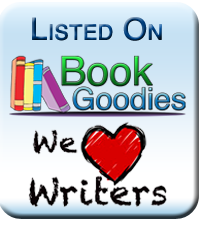 Throughout my four short years of writing, I've released four books, made the transition to becoming an indie author, and made some cool friends in fellow authors.